Photo of the Okanogan River. The Okanogan River is one of the top Sockeye fisheries in Washington state and King salmon run hot and heavy as well. Best of all the Okanogan offer angler high bag limits for those who love to eat salmon. Although Steelhead run on the Okanogan it’s strictly a catch and release affair. 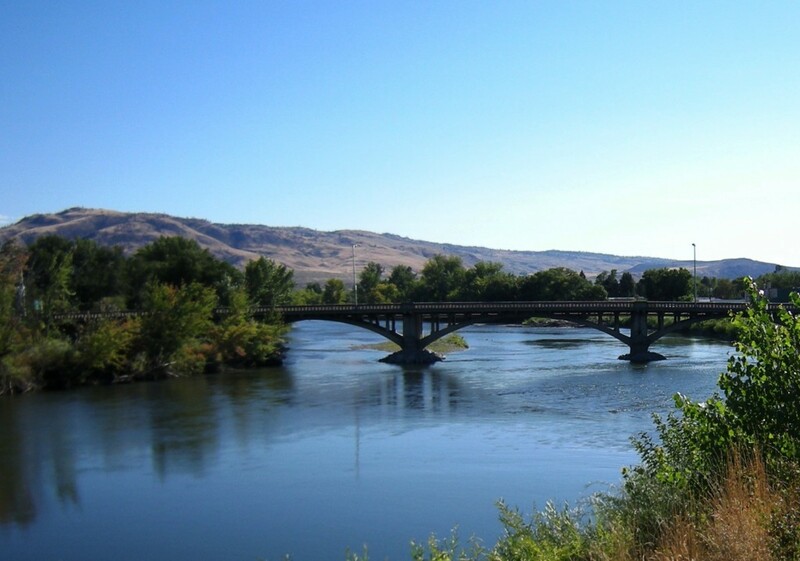 For Okanogan river, fishing access sees our Okanogan river fishing access map below. The Okanogan generally opens for Salmon July through October. This fishery generally allows 8 salmon per day, 2-6 may be adult fish depending on the time of the season. steelhead catch and release only.